There's something very special about staying in a holiday cottage on the romantic Isle of Skye. Many are cottages with sea views, and no matter what the weather, the views can be spectacular. 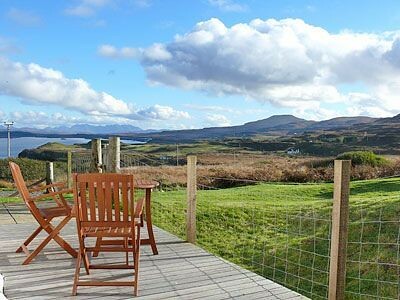 We've featured some of the best self catering cottages in dramatic locations around Skye. And of course, since the Skye bridge was built, your holiday cottage on Skye is so much more accessible! 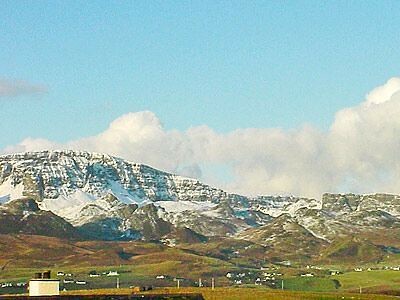 Luxury self catering holiday cottages and lodges on Skye. 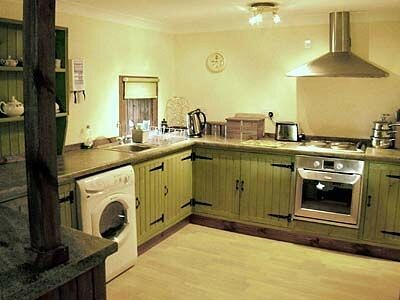 We've listed some wonderful self catering cottages perfect for a romantic getaway! 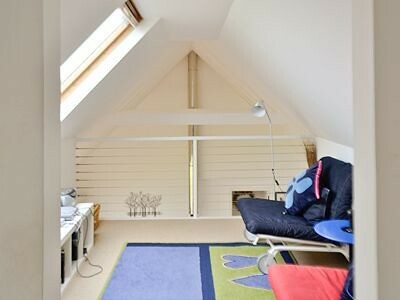 Small under the eaves apartment located above the owners' home in Dunvegan on the Isle of Skye. Sleeps two people in one bedroom. Pretty remote whitewashed cottage on Uig Peninsula in Northern Skye. Sleeps two people in one bedroom. 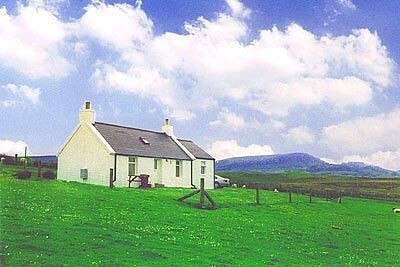 This semi-detached cottage is located in the village of Staffin on the Isle of Skye and can sleep three people in one bedroom and a sofa bed. Loads to do in the area. 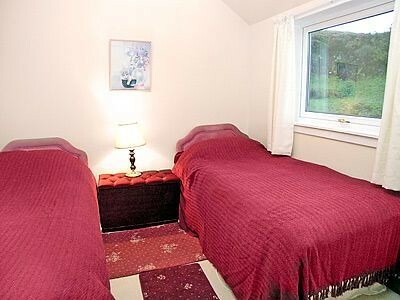 Located next to Portree this welcoming traditional stone cottage is situated near Portree on the Isle of Skye and can sleep 4 people in 2 bedrooms. 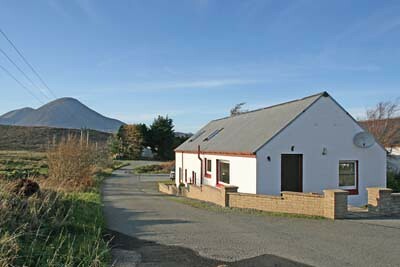 Detached modern single storey cottage situated six miles from Uig. Sleeps four people in two bedrooms. Whitewashed stone cottage in the crofting hamlet of Totaig near Colbost on the Isle of Skye. Sleeps four people in two bedrooms. Stunning Views! 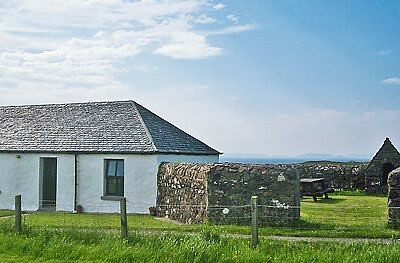 Bothy style cottage four miles north of Staffin on Trotternish Peninsular on Skye. Sleeps four people in two bedrooms. 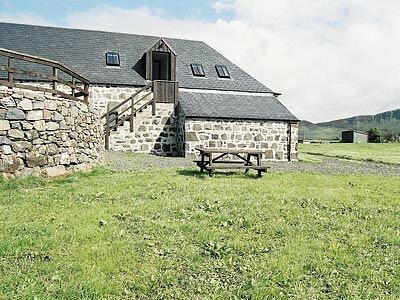 This detached mill conversion in the village of Staffin on the Isle of Skye sleeps four people in two bedrooms. 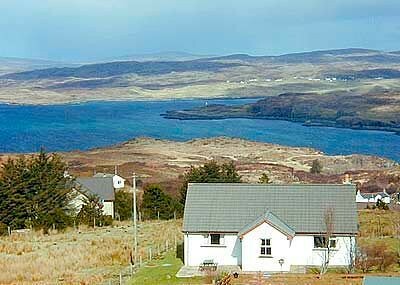 Sleeping five people in three bedrooms, this single storey cottage on the Isle of Skye is close to Edinbane hamlet, and near Dunvegan. Perfect base to explore the Island. 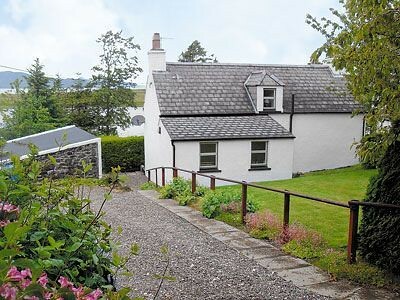 Single-storey cottage close to Portree on Loch Snizort on Skye. Sleeps five people in three bedrooms. Stone cottage close to Staffin on Trotternish Peninsula on Skye. Sleeps five people in three bedrooms. 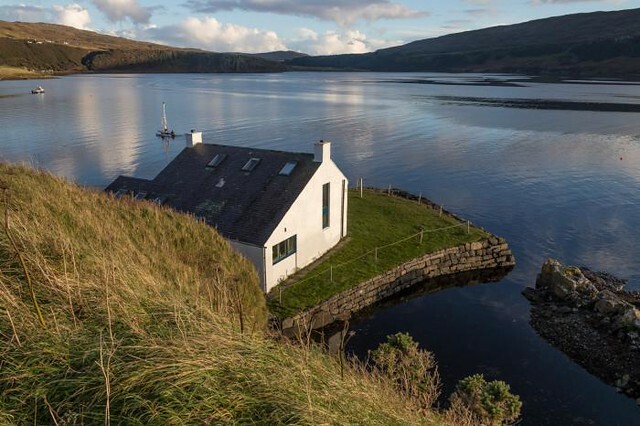 Semi-detached house in Sconser overlooking Loch Sligachan near Portree. Sleeps six people in three bedrooms. Lochbay Boathouse sits in a fabulous location on the seashore of Loch Bay in the north-west of Skye, and has its own small tidal harbour. This 18th century stone-built boathouse was converted into a two-storey house by the singer Donovan in the 1970s. 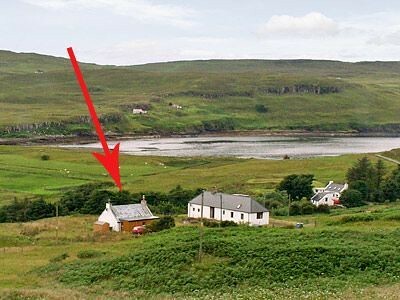 This very Scottish stone cottage is situated in the small coastal village of Dunvegan on the Isle of Skye, sleeping 6 people comfortably in 3 bedrooms. 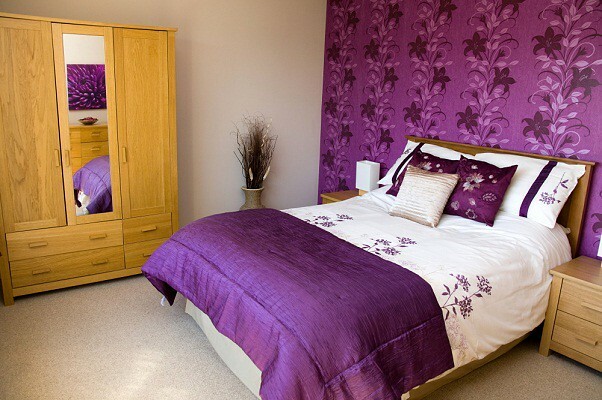 This three bedroom property close to the Isle of Skye is able to sleep up to six people. 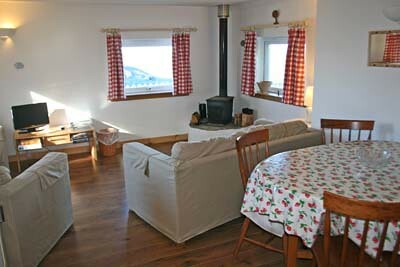 The cottage was warm, cosy and clean with good facilities. 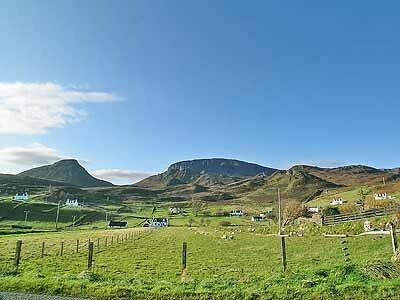 Cottage set in location looking out to sea, 1.3 miles from the village of Uig on the Isle of Skye. Sleeps six people in three bedrooms. 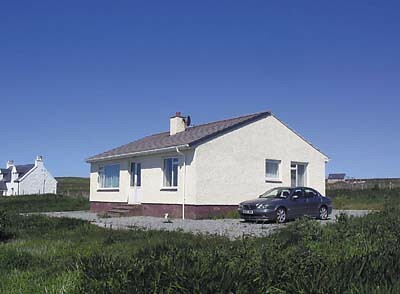 First floor apartment close to Uig. Sleeps six people in three bedrooms.